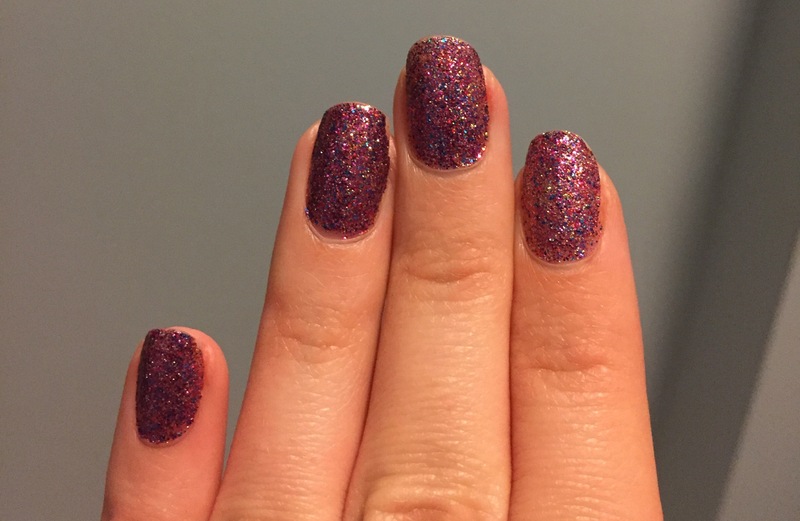 Yesterday, I painted my nails with all glitter nail polish. Then I realized that I’m a grown woman and it looks a little ridiculous. But I decided to leave it. Maybe I can feel like a kid again every time I look at them. Maybe it’ll add a little more playfulness to my day. Maybe they’ll remind me to have more fun! Everyone can use a little extra sparkle in life sometimes! Don’t be afraid to embrace the little things that could brighten your day.